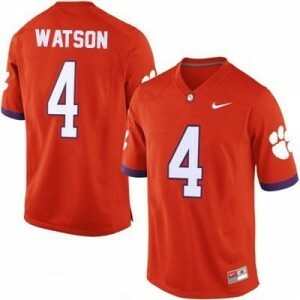 Peyton Manning Tennessee Volunteers Jersey, Peyton Manning Jersey, Authentic Peyton Manning Tennessee Volunteers Jerseys for sale online. 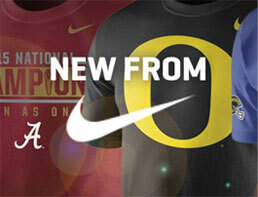 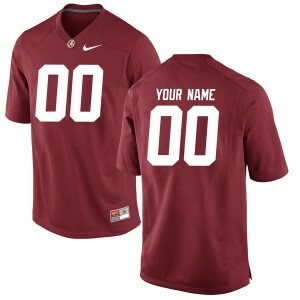 Pay homage to a great of the gridiron with a Peyton Manning Jersey or T-Shirt from the ultimate sports store. 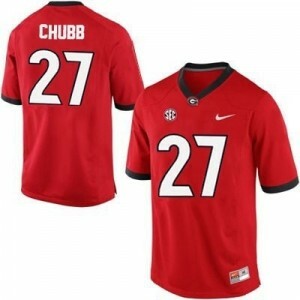 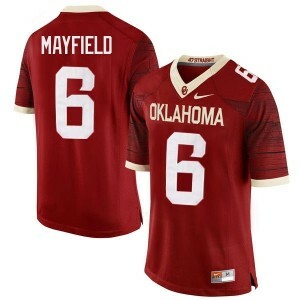 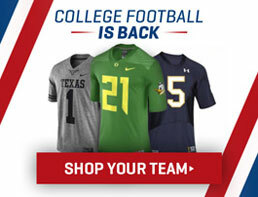 We stock throwback Tennessee Volunteers Jerseys from Nike and Adidas and Under Armour and Authentic Peyton Manning Tennessee Volunteers Jerseys for Tennessee Volunteers fans. 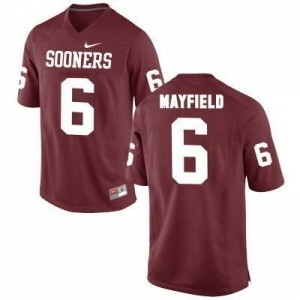 Shop only Officially Licensed Peyton Manning Tennessee Volunteers Jerseys, Shirts and Peyton Manning Tennessee Volunteers Merchandise at collegeprostore.com where our fast shipping and 365 day NO-Hassle returns.